via View from the ISS at Night on Vimeo. Finally, the crowd-sourced project has been stitched together and put online for your streaming pleasure. The “Director’s Cut” is a feature-length film that contains hand-picked scenes from the entire StarWarsUncut.com collection. via Star Wars Uncut: Director’s Cut on Vimeo. This is one of those projects that makes the world a better place. Very excited to watch the final product. I can’t fully express how happy this makes me. 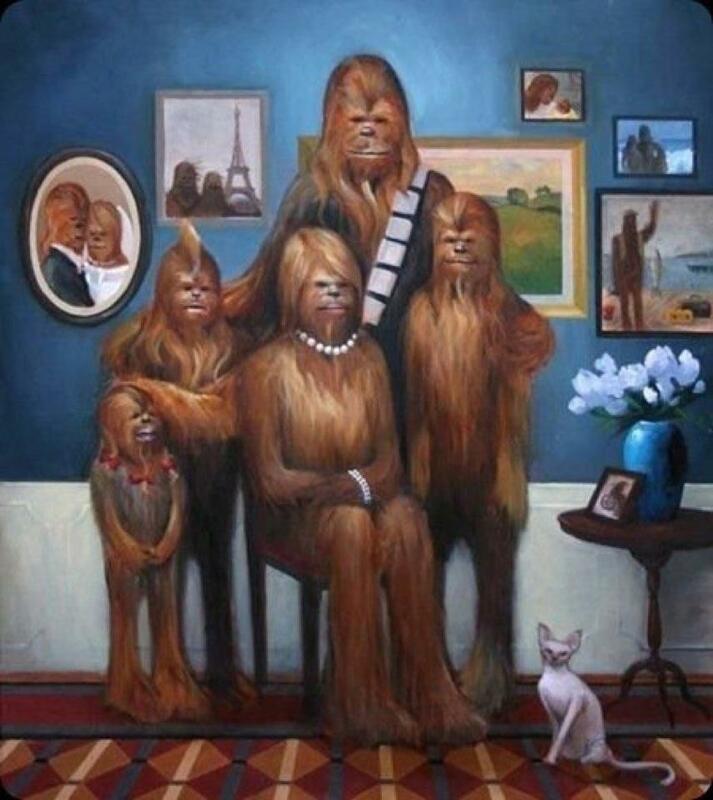 I don’t know who made this magical work of art, but the link sends you to the source. Go See Tucker & Dale vs. Evil! 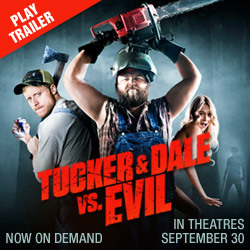 TUCKER & DALE VS EVIL Official Movie Site. We got to see this last night at The Royale in Mesa. It is fantastic. I don’t know why this isn’t getting a wider release… although there was something fun about watching it in a small, indie theater. Go see this movie! DO IT!!! 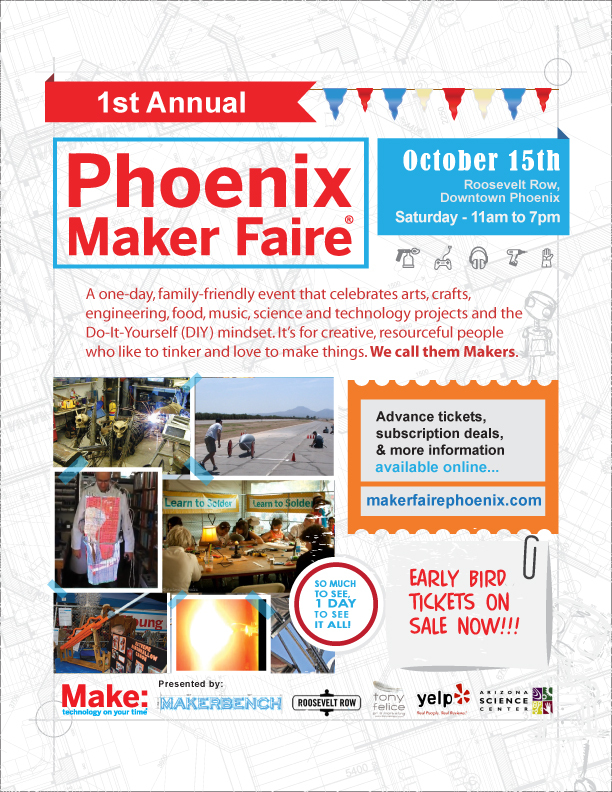 The first Maker Faire – Phoenix is happening on the 15th of October. Definitely want to check this out. The Diablo III Beta Is Now Live – Diablo III. I can’t adequately express how excited I am for this game. Nor am I proud of the things I would do to be a part of the beta… but I would do things. Bad, bad things. What does it feel like to fly over planet Earth? – YouTube. Via YouTube user yesterday2221. Fans around Arizona, and the nation, are coping with the loss of local comic book store, Atomic Comics. Last night, all four stores quietly closed for the last time. No official word on the Atomic Comics site, but the closure has been confirmed by former employees and other sources. This is a sad moment and I want to add my voice to the throngs of fans and patrons mourning the loss of this great chain of stores. Atomic is where I first picked up great titles like, The Walking Dead, and Chew… they will be missed. -note: Thanks to Lightning Octopus for the links, I first found on their post. Earlier this year, my niece got married; shortly after, she and my nephew… in-law (is that a thing?) moved to So. Cal because he got a job with Carbine Studios. 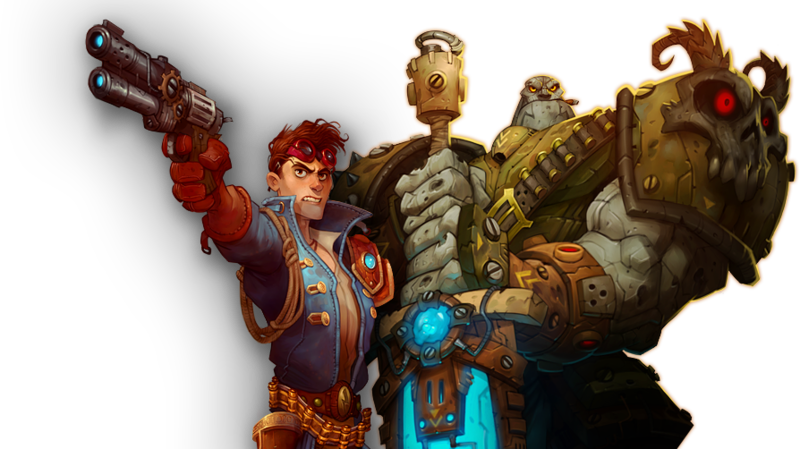 This week, Carbine announce their new game, WildStar. Check out the trailer! I like the animation style and the game looks very interesting. Check it out. 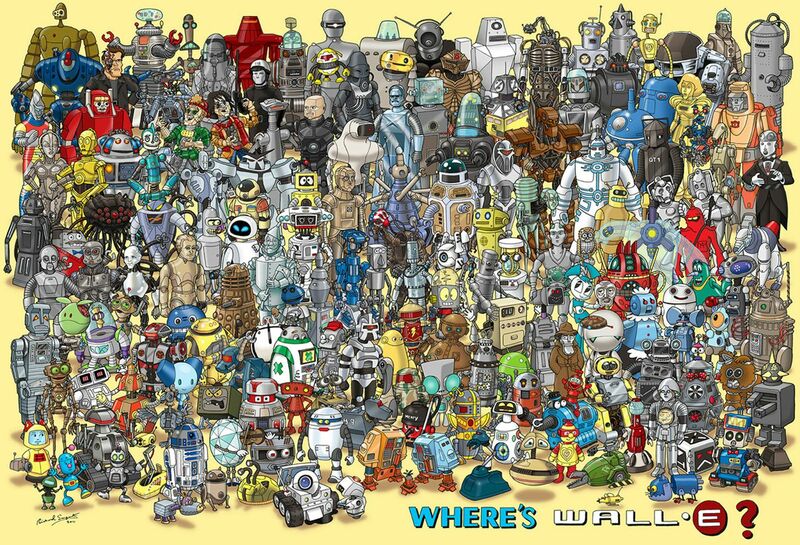 I don’t know who created this image to give it the proper credit, but it’s AWESOME! U1GU1.jpg JPEG Image, 1450×987 pixels – Scaled 64%.